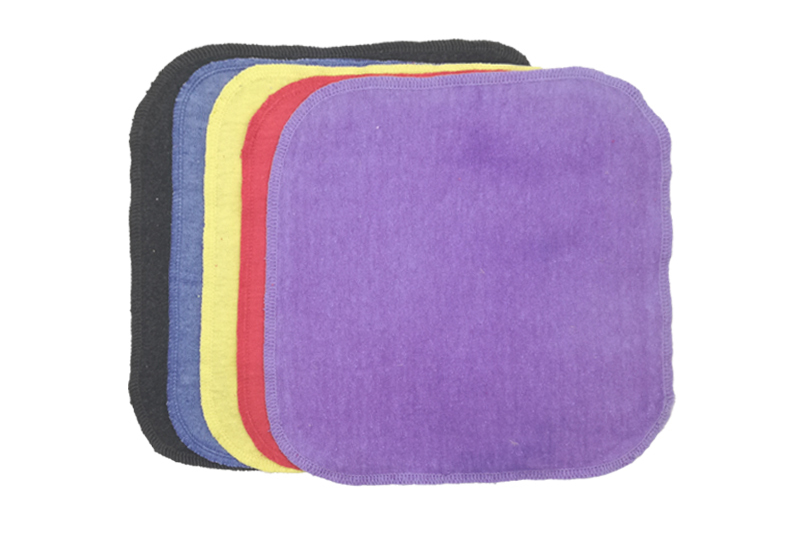 Hemp Wipes come in an assorted pack of 4. Size 20 x 20cm. 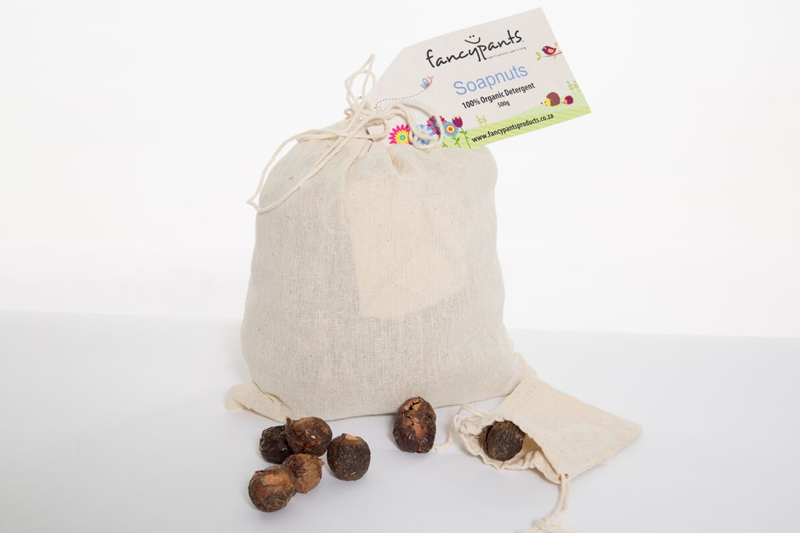 These natural Hemp wipes are a must have for all cloth nappy families. Simply wash and reuse. Perfect for baby at bath or changing time and great for family facial wipes and washcloths. 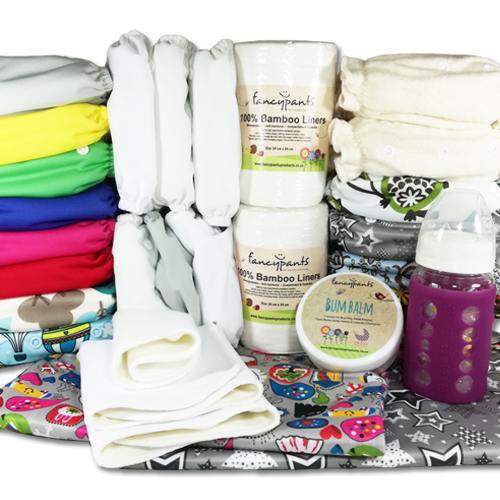 Super absorbent for cleaning up your little one. Each rounded corner Hemp jersey cloth is serged for a neat edge. Pre-washed to avoid shrinkage, dyed and sewn in-house.